How Far is Lotus Sathvik? 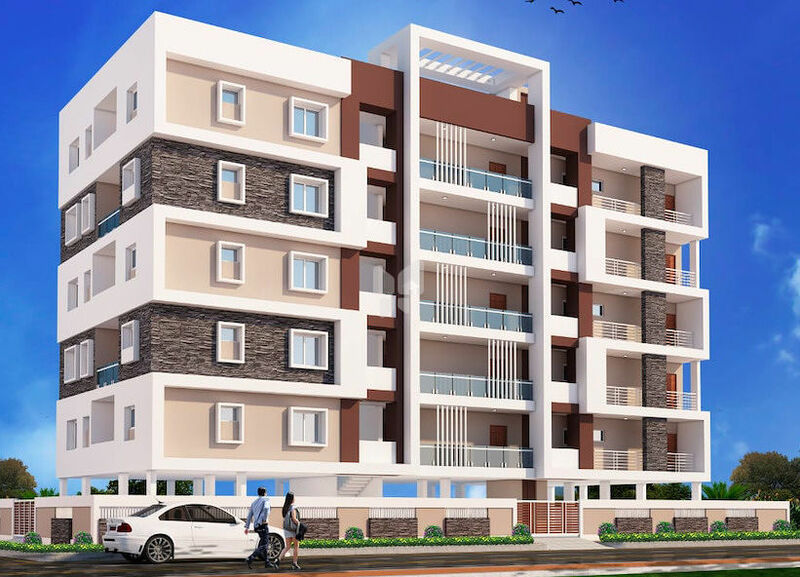 Lotus Sathvik is residential apartment. Lotus Homes is a construction firm established by qualified team of Engineers. All our Projects are designed with maximum space utilization and come with best quality, modern fittings, best of amenities and of course luxury. The firm ensures all its projects are in accordance with vasthu and a clear title to provide hassle-free and happy ownership to the customers.